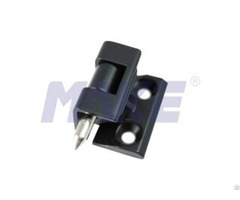 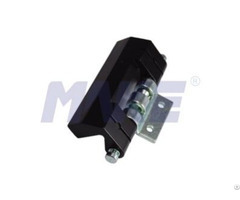 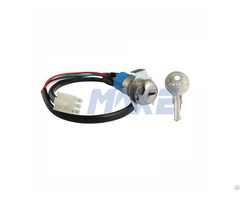 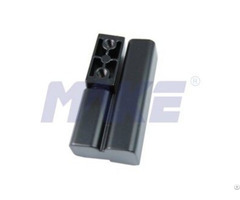 Xiamen Make Locks Manufacturer Co., Limited, which is located in Xiamen city, Fujian province, Southeast of China, has been developed to cater to the highest level of security in the field of locks, locking systems and architectural hardware. 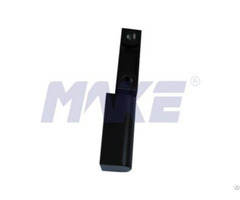 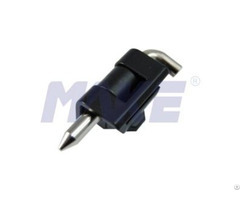 With its independent and creative R&D capability and customer-oriented strategy, MAKE is capable of developing and producing various standard products and customized products. 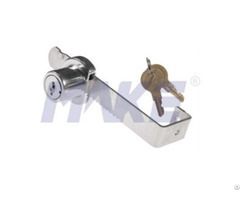 MAKE Locks has been developed to meet the highest level of security in the field of locks, locking systems and architectural hardware. 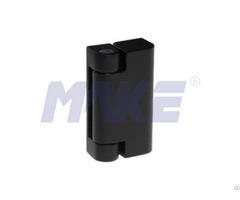 With its independent and creative R&D capability and customer-oriented strategy, MAKE is capable of developing and producing various standard products and customized products. 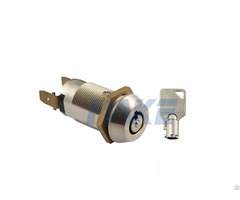 We provide cam locks, vending machine locks, locker locks, cabinet locks, lock cylinders, heavy duty pad locks, computer/laptop locks, hinges and different hardware parts, etc. 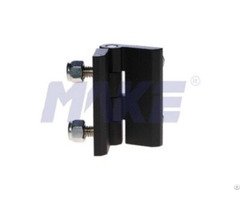 MAKE is your one-stop security solutions partner.